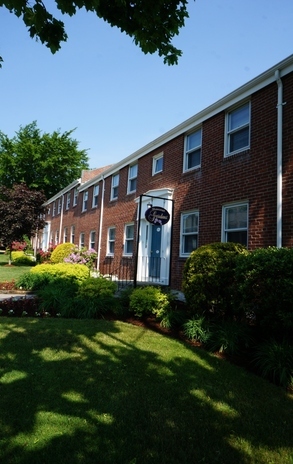 Shawomet Gardens Apartments is a charming community located in the suburban town of Somerset, Massachusetts. 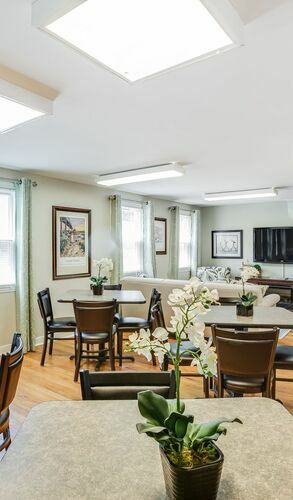 Our elegant apartment homes have been updated to feature gleaming hardwood flooring or tasteful wall to wall carpeting, chef inspired kitchens, and peaceful earth tone color palletes. 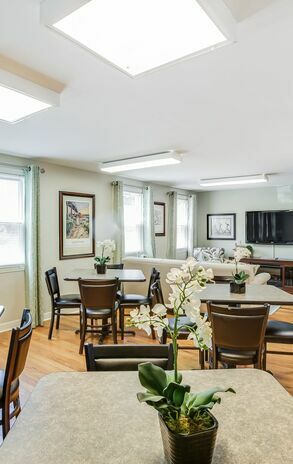 We offer ample on and off street parking with garage options, beautifully landscaped grounds, and a spectaular new community room for all of your entertaining needs! With washer/dyer hookups in every basement, you can do your laundry at your convenience - no quarters required! Our management team is on-site daily for your everyday needs, and are just a phone call away after hours and on weekends in the event of an emergency. 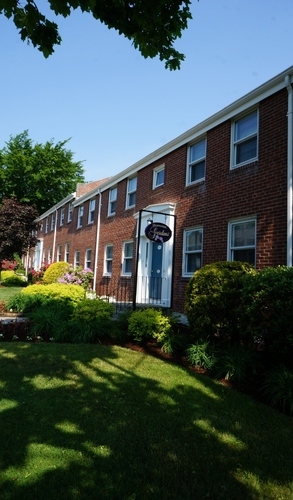 Make yourself at home at Shawomet Gardens, because where you live matters! 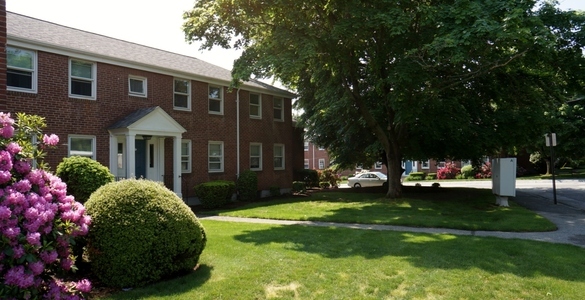 Live in a community conveniently located just minutes from major highways, shopping, restaurants and more. 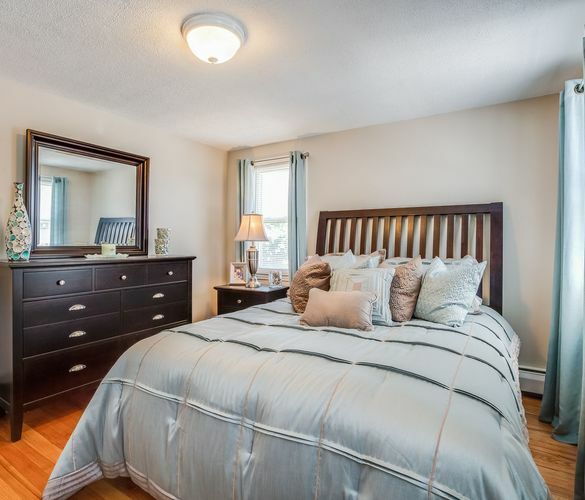 Relax and unwind in the comfort of small town living with the convenience of having everything you need close by.